Simon’s practice is predominantly in the field of property law, with an emphasis on, traditional chancery matters especially landlord and tenant, wills, probate, family provision (Inheritance Act claims) and TOLATA, public and private rights of way and boundary disputes/ adverse possession together with a significant amount of Social Housing work. Simon’s Commercial work is principally in areas which complement his property practice and he is experienced in dealing with interim applications such as injunctions and freezing orders. 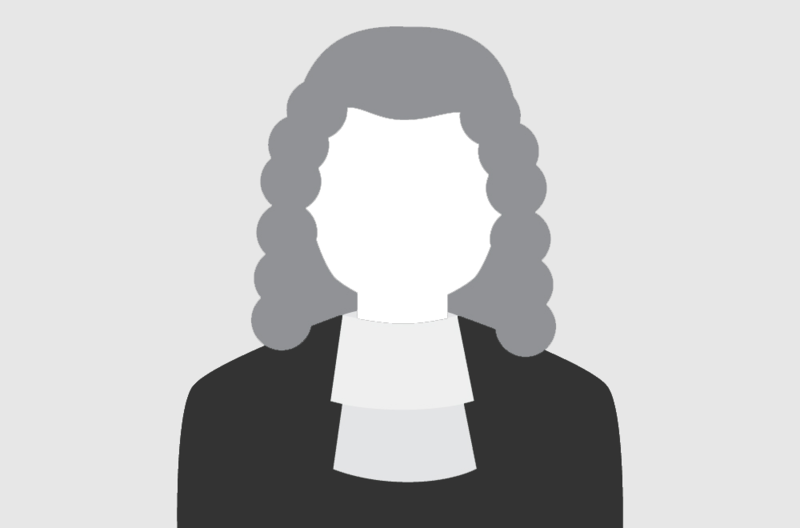 Simon has appeared in the Court of Appeal and is regularly instructed to appear in the County Court, High Court and before specialist tribunals such as the former HM Land Registry Adjudicator and Leasehold Valuation Tribunal - which now come under the umbrella of the newly established First Tier Tribunal (Property Chamber). Simon has been a qualified mediator since 2006 (ADR Chambers (UK) Ltd) and is happy to accept instructions to act as mediator or Counsel on behalf of parties in mediations in all of the areas in which he practices. Simon’s commercial work principally relates to building / construction disputes and in those areas that compliment his property work such as insolvency, undue influence and the law of guarantees. Simon is currently involved in a large construction dispute which has been set down for trial in November 2013 in the High Court, Technology and Construction Court. Simon appeared in the reported decision of Perks v Perry  EWCA Civ 445 which explored the impact of undue influence on the law of guarantees. The principal area of Simon’s property work relates to landlord and tenant and ranges from the commercial such as 1954 Act renewals and forfeiture on the one hand, to unlawful evictions and social housing work on the other where he is frequently instructed by large Registered Providers and Local Authorities to deal with Antisocial Behaviour and complex possession claims. Simon also deals with a significant amount of other property work, such as boundaries, rights of way (public and private), adverse possession and the Party Wall etc Act. Simon conducts some planning work and has been instructed to deal with matters such as planning enforcement which complements his other property work. He is currently being led on the Judicial Review of a Village Green Inquiry. Simon carries out a large amount of work in the area of Wills & Trusts, especially in matters connected to contested probate actions and claims under the Inheritance (Provision for Family and Dependents) Act 1975. A significant amount of this work is dealt with in London. Simon regularly conducts detailed costs assessments and uses his experience in this rapidly changing and complex area, which frequently avoided by Counsel, to great tactical effect in his Court and advisory work. Simon has undertaken public access work in appropriate cases since 2008 and which is often referred to him by solicitors. Simon is a confident shot and also enjoys running, having completed 2 half marathons in recent years and is a keen cyclist. Simon now enjoys watching rugby, rather than playing it, and divides his loyalties between the Exeter Chiefs and the London Irish. Simon counts cooking, entertaining and decent coffee amongst his other declared interests.